Our mission when a family joins our club is to mentor every player on decision-making skills, how to embrace challenges, to be humble in victory and display sportsmanship in defeat. Our passionate coaches encourage them to work hard at the fundamentals, to get the next one, to stay positive, have great body language and to be a great teammate. Players will learn the value of hard work, to be coachable and compete against the best. We provide training year round in order to assist players in achieving their goals. The end result of this commitment is to have made great friends, made great memories and developed into well rounded student-athletes. 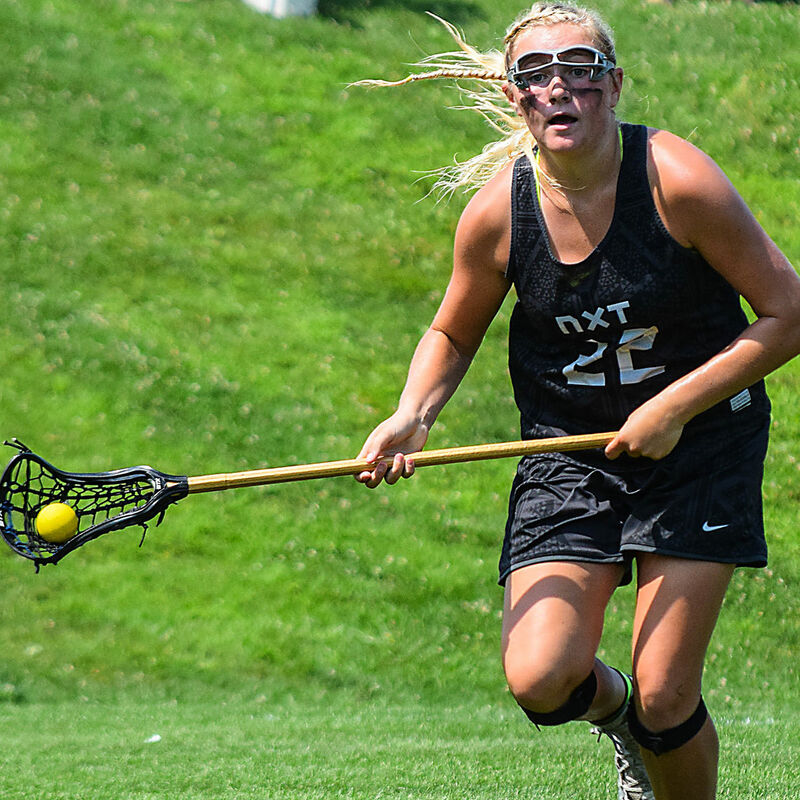 NXT club teams develop and challenge elite players who are committed to lacrosse year-round. Our one-team-per-grade model provides a boutique experience for each player. Expert coaches, modern curricula, elite competition, and professionalism are infused into each NXT Lacrosse club team. ** NXT fields club teams in compliance with US Lacrosse segmentation policies. All NXT youth players must be US Lacrosse members and must complete the US Lacrosse verification process. NXT follows careful safety procedures at all practices and events. All coaches must be PA Act 153-certified. We also have an athletic trainer on site for every practice, monitor weather and send text alert updates. We want to make the experience matter for every player. From safety, communications, college guidance, recruiting help, and media coverage, our kids are supported both on and off the field by full-time employees. NXT’s partnership with Next Level Video gives our players access to high-quality video packages at discounted prices. NLV’s footage and highlight videos are the best in the business. Players can use NLV’s footage to get an updated highlight reel after each season. Our coaches know the game. They have experience playing in college, playing professionally, coaching high school, coaching at the collegiate level as well as having backgrounds as teachers and educators. NXT runs the best events in the country, so our club players get access to the nation’s top events, showcases, tournaments, and educational programming. Our teams do not have to travel far to play in great events. Our top players receive invites to the nation’s best individual showcases. Our staff has created a college recruiting guidebook to help families understand the process and support their discussions throughout their college search. We meet with each player as well as empowering them to lead their own process.